Longtime director Bonnie Collum has helmed all the stage productions of Ethos works and continues directing duties here. For her, working in a green screen environment was freeing, allowing her to concentrate more of the performances of her actors without worrying about how to fit Salvata's imaginative creations onto the Vortex stage. 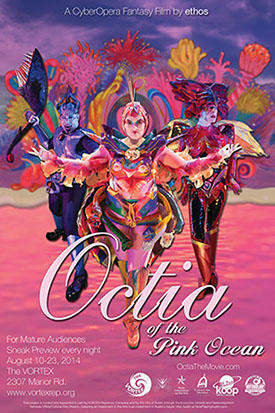 Octia of the Pink Ocean will screen at the Vortex for the next couple of weeks, and Chad Salvata will be on hand for a Q and A session after every presentation. 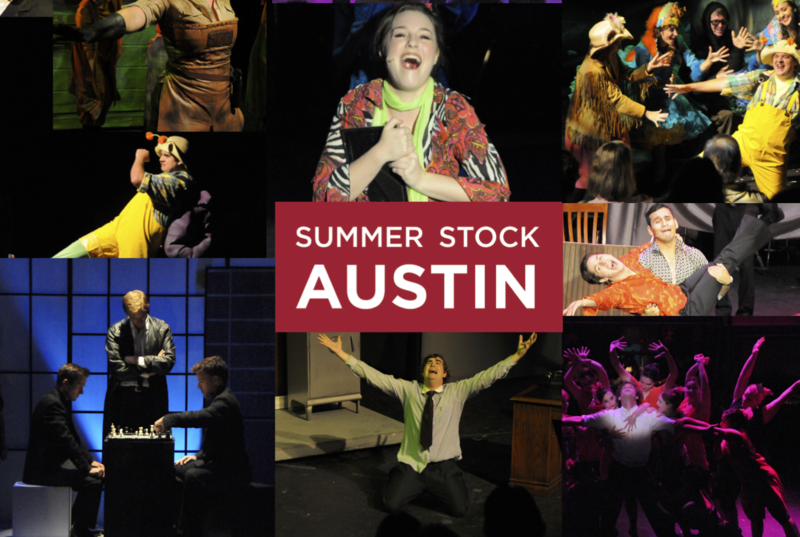 For the past decade, the folks at Summer Stock Austin have brought high school and college age theater students together with working professionals to stage multiple musicals in a short period of time. Every summer, the kids and adults at Summer Stock rehearse, build sets, do publicity and technical work, and then put on a show in just a matter of weeks. And they do that for three shows at once. It's a bit of whirlwind, but the result is that the students learn a lot about the theater world and audiences get to see a few low-priced live musicals. The Rodgers and Hammerstein musical Oklahoma! debuted on Broadway 71 years ago, and has remained a popular classic ever since. It was a huge hit in its original Broadway run, spawned an Oscar-winning movie version in 1955, and has been performed countless times in theaters worldwide. 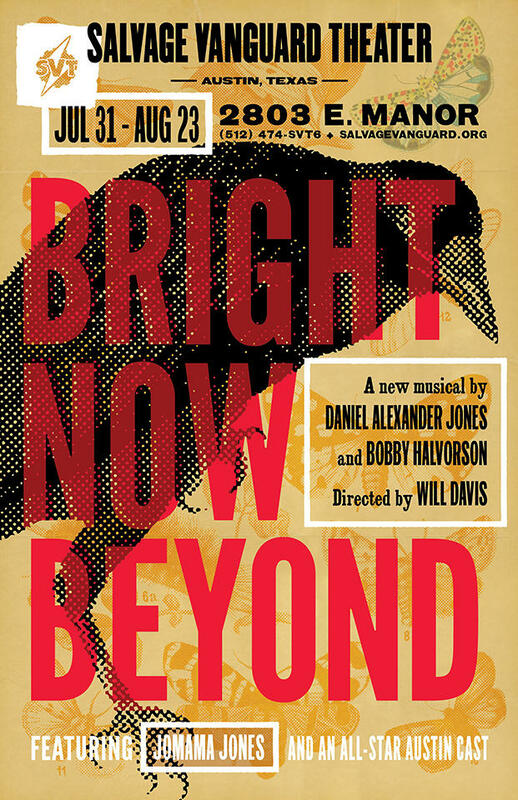 In addition to being crowd-pleasing, though, it was also a ground-breaking production, an important work in the development of the 'book musical,' in which the songs and musical numbers progress the story. That's more or less taken for granted in the modern musical, but it wasn't often the case before Oklahoma! took the stage.